Pokemon: Detective Pikachu is half a year away from its premiere, but the movie is mostly shrouded in mystery. That could be changing very soon. Alberta Film Ratings rated Detective Pikachu’s first trailer today, meaning we might be seeing it within the next few days. In fact, TrailerTrack speculates that it could show up within the next week. The trailer may very well be playing before screenings of the new Fantastic Beasts: The Crimes of Grindelwald film – another movie that Warner Bros. is distributing. 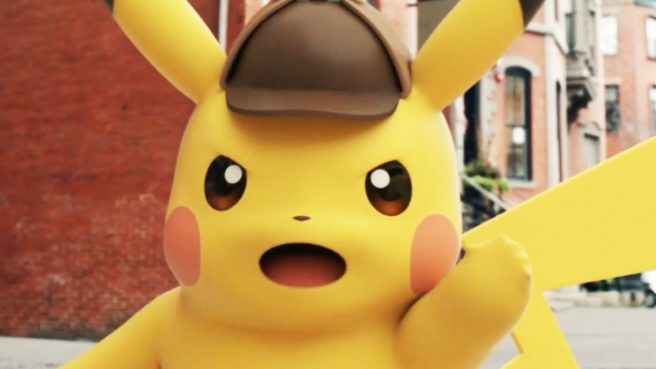 It’s only a matter of time until we get our first proper look at Pokemon: Detective Pikachu. The movie debuts on May 10.